Your guide to acne treatment. 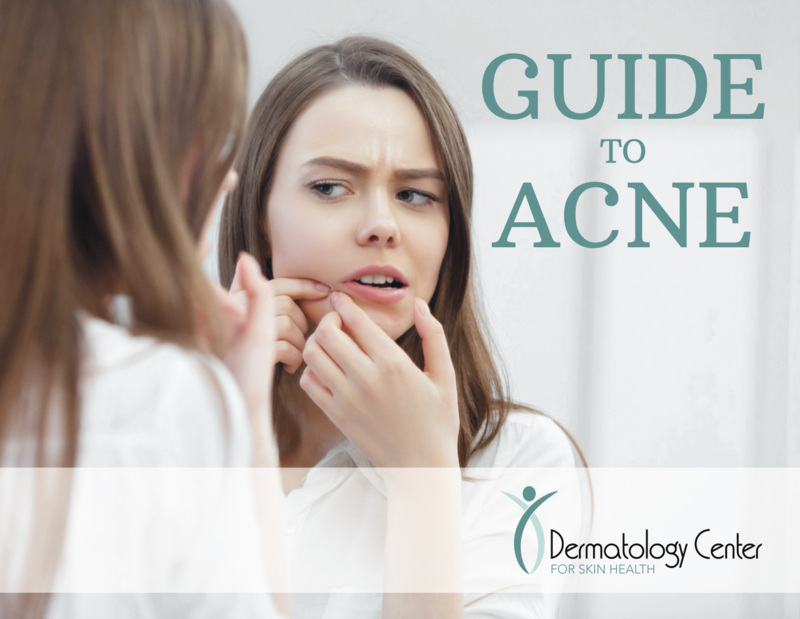 Acne is the most frequent skin condition in the United States. It is characterized by pimples that appear on the face, back and chest. Every year, about 80% of adolescents have some form of acne and about 5% of adults experience acne. Treating acne is a relatively slow process; there is no overnight remedy.